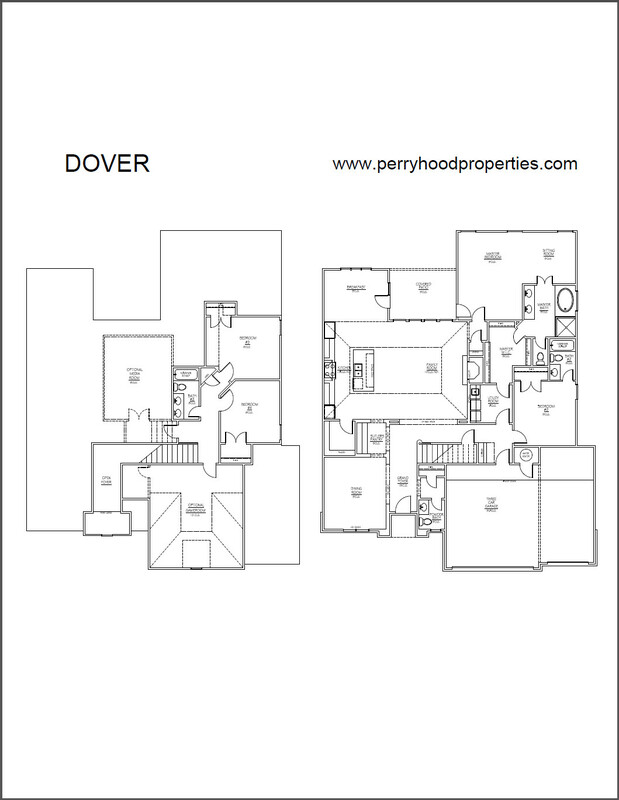 DOVER | Perry Hood Properties, Inc. 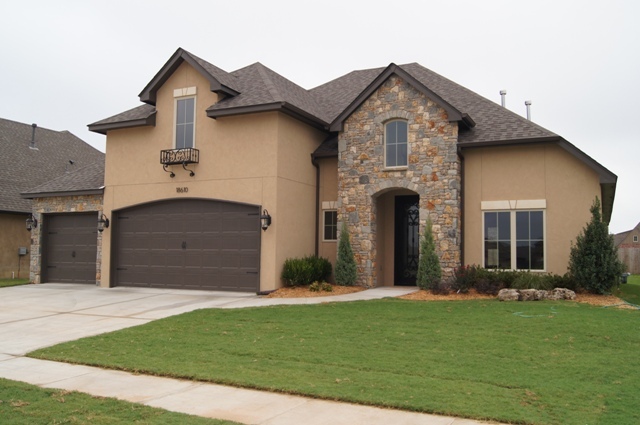 This Perry Hood Properties, Inc. 2 story floor plan has 4 bedrooms, 3.5 baths and a 3 car garage with approximately 3500 sq. ft. The Dover master bedroom is a cozy retreat complete with a relaxing sitting area. Access to covered patio from nook and master bedroom. The conveniently located utility room can be entered from master walk-in closet or hall. A second bedroom down with private full bath is great for guests. Formal dining room and nook. Upstairs game room and media room. Jay Rambo cabinetry. Beautiful elevation!